This 10-Template Pack uses simple, easy-to-edit Powerpoint Slides. Ten easy-to-edit Project Plan Powerpoint slides. 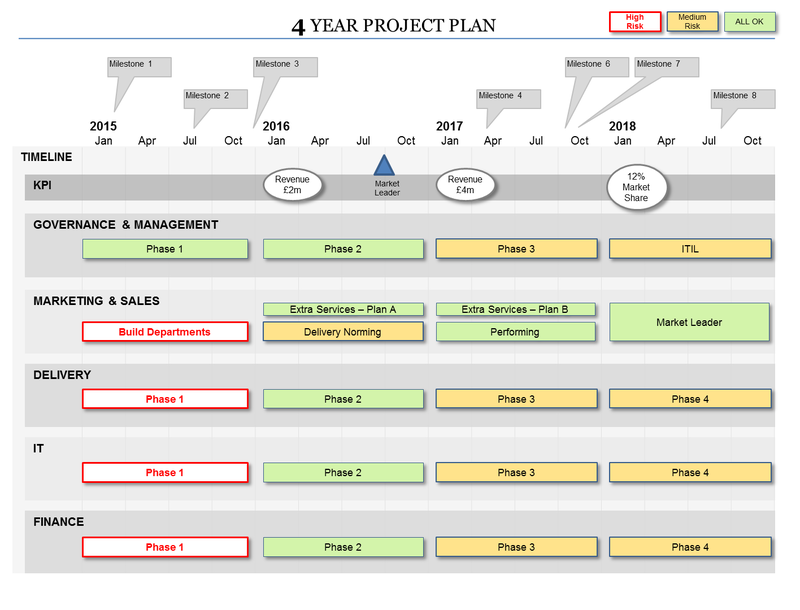 Project Plan title slide – to show title, author, document version and more. 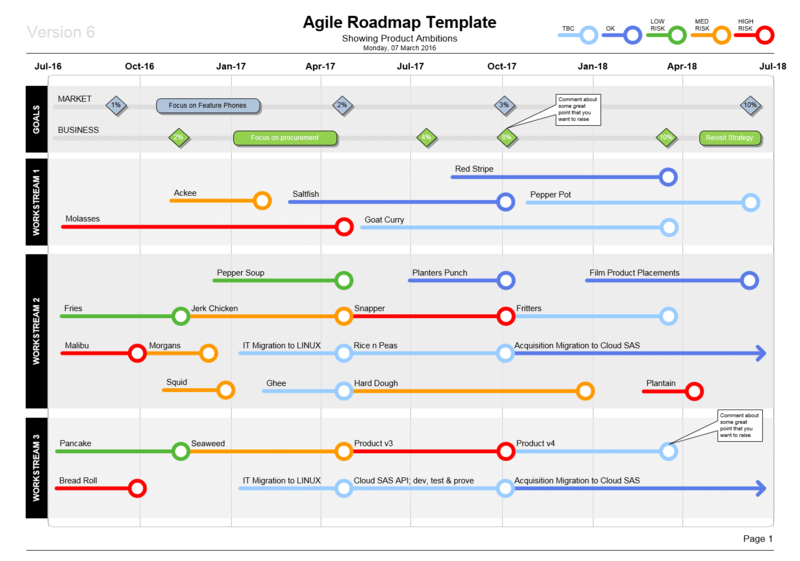 Seven brilliant workstream planning templates. The Project Plan Template has 6 plan formats, a SWOT, and a RAID. Rating for Powerpoint Project Plan Template Template: 4.5 out of 5 , based on 3 customer reviews.